Welcome to our new blog from Cape Verde, where you’ll find all kinds of information, holiday ideas and advice about this beautiful collection of African islands. Here, we’ll share with you everything that we know and love about the destination, including local events, activities, food and drink and history, plus any news about our holidays to Cape Verde. 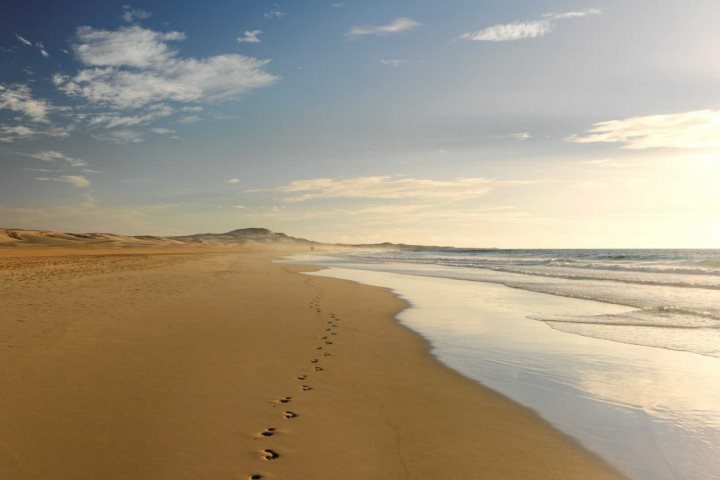 With over 29 years’ experience of being a destination specialist and as part of the Serenity Holidays group, The Cape Verde Experience prides itself on attention to detail, customer care and a superior service. We see sharing our experience of this wonderful destination as an extension of this ethos. Above: Santa Maria pier, Sal. So whether you’re looking to find out more about Cape Verde as a holiday destination or are just interested in reading up on different hotels and things to do, you’ve come to the right place. We hope you find our blog both interesting and educational. 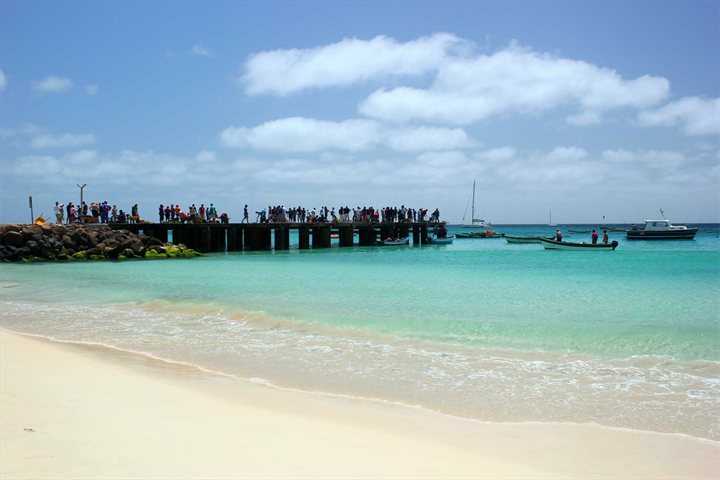 Find out more about The Cape Verde Experience, part of the Serenity Holidays group.